You & I Fragrance Trailer! One Direction fans, don't get too excited but the video we're about to show you will probably blow your minds. The band, who recently performed in Canada, just released the ad for their third fragrance You & I and it really has little to do with perfume, naturally (but it is still very good). The Mission Impossible rip-off style video sees the handsome fivesome transform into spies dressed all in black with balaclavas, with their mission to steal the the perfume which lies inside the presumably very well guarded vault. As they abseil down into the white room they eventually pull the balaclavas off and fight each other off as they try to grab the perfume located in the centre of the room. Our favourite part is definitely where Irish charmer Niall gets a foot square in the face at the 50 second mark. As soon as the video dropped, loyal fans hit Twitter to share their mostly hilarious thoughts. "If the you & I fragrance and candle don't smell like Zayn's high note I'm not buying it." And: "The boys stealing the you and i fragrance is probably what I will do bc I'm broke. Then there was "Liam be like "OHMYOGOD NIALL HORAN SMELLED MY FOOT!11!1!# 1DFragrance." What do you think of One Direction's new ad? Tweet us @MirrorCeleb and let us know. New 1D Fragrance Is On Its Way! 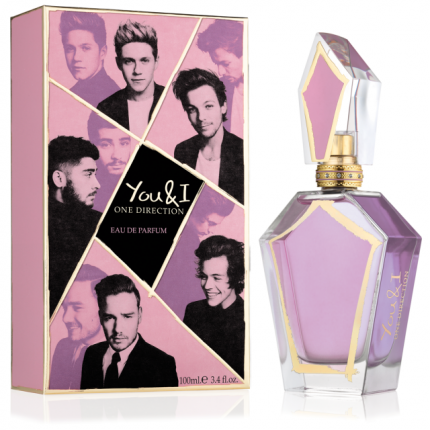 One Direction are to release their third perfume in a year, it has been confirmed. 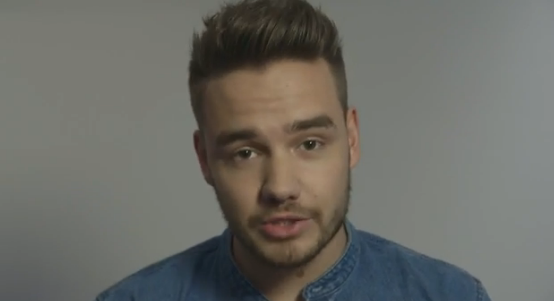 Named You & I, band member Liam Payne announced the news via Twitter and YouTube. In the 15-second clip, Payne says that they have some "really, really big news for you guys", before stating that the fragrance will be on sale this summer. Payne added: "We've worked really hard on it and tried to find a scent that we all like, and we worked really hard on designing the packaging and the bottle as well, so we can't wait for you guys to see it. Enjoy." You & I Live At Radio 1’s Big Weekend!